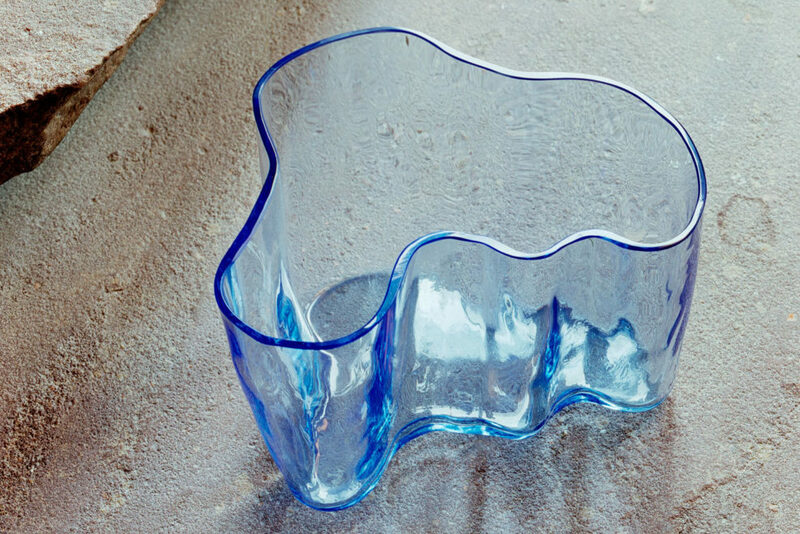 Alvar Aalto took first prize in a glass design competition run by Karhula-Iittala in 1936 with his entry Eskimoerindens skinnbuxa (Eskimo woman’s leather trousers). People soon got to know the most recognizable model in this winning series of glass pieces as “the Aalto Vase” or “the Savoy Vase”. Vase no. 9749, which was less well-known than its more popular little sibling, was in production at Karhula Glassworks from 1937–1949, and then, from 1955 onwards, was manufactured by the batch for Artek at Iittala. The Alvar Aalto Foundation’s new logo is based on the unique shape of this vase, which also symbolically evokes the richness and multi-facetedness of Aalto’s production as a whole. Alvar Aalto was one of the masters of modern architecture. During his exceptionally diverse and productive professional career, he designed hundreds of built sites, ranging from private houses to public buildings, and from town plans to city centres. Aalto’s original furniture and glass designs have also made his name famous in the history of design. His life’s work extends from Finland to international milieus, and is exceptional from a perspective of both history and the present day. Aalto’s production and the ideas that underpinned it also mirror the societal, structural and technical developments that occurred during Aalto’s career as an architect, which spanned the 1920s to the 1970s. This was reflected in his architecture and design, for instance, in the proliferation and expansion of the different potential means of fabrication. The many-sided work of the Alvar Aalto Foundation, which fosters Aalto’s heritage, is mirrored in the five arcs of this freeform vase, and in the organization’s various sub-units: collections and research / visitor services / exhibitions, publications and online services / architectural heritage / Alvar Aalto Academy. 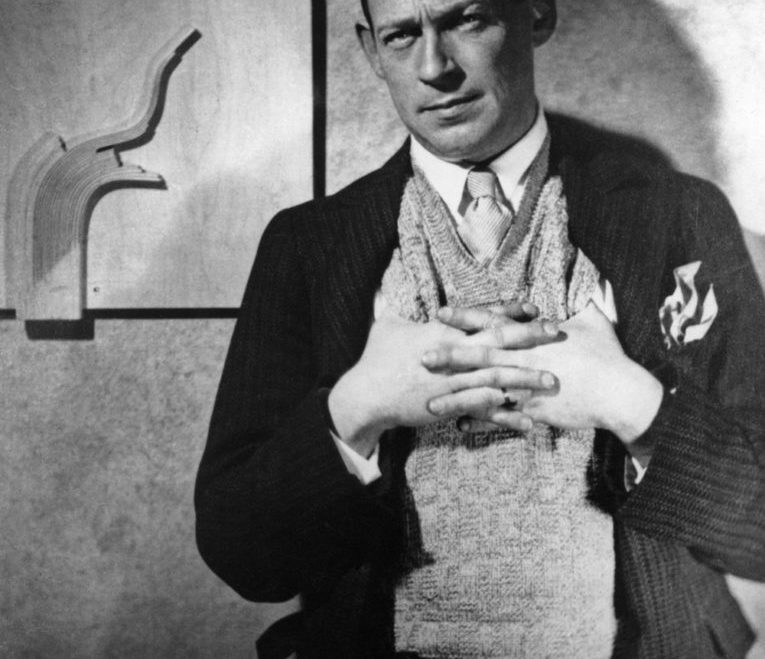 Aalto’s design work was marked by boldness, surprize and a desire to experiment with different modes of fabrication and materials. In the same spirit the work of the Alvar Aalto Foundation seeks to promote awareness of the ideas behind Aalto’s architecture, design and planning work.